Almost everyone is harping about how technology has changed our lives. However, it has provided us the convenience of doing things easily and quickly. That is a difference you can feel in every aspect of life including fashion. 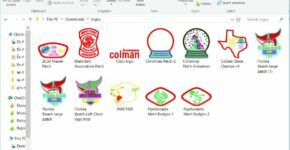 With rhinestone transfer software, it is now possible to create a heap of wholesale rhinestones products in the time it takes to make one rhinestone or sequin transfer manually. 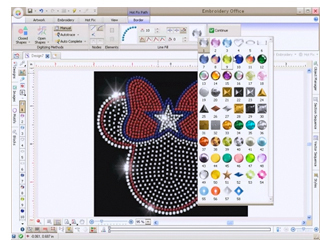 Saving time and earning more money is the beauty of rhinestone transfer software. 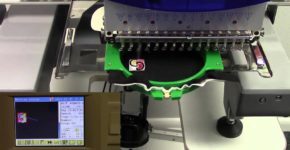 Rhinestone transfer software offers a plethora of benefits. If you have a thing for the bling, you can actually turn your passion into a sparkling business idea. You can create multiple rhinestone transfer in fractions of time and start selling your wholesale rhinestones products. Sounds like a good idea? Well, don’t just go for it! That’s not how the business world rolls. To start a successful wholesale rhinestones business, you should start thinking like an entrepreneur rather than just an enthusiast. And the first golden rule to establish a successful business is to educate yourself. You need to know your target market, your competitors, investors, as well as the equipment and item you need to invest in. As for a wholesale rhinestones product business, your most crucial investment would be a rhinestone transfer software. While you will find a lot of products in the market, you should opt for one that offers maximum benefits and value. The value lies not only in the price, but also in the number of features it offers. Here are some of the features you should look for in a rhinestone designing program. 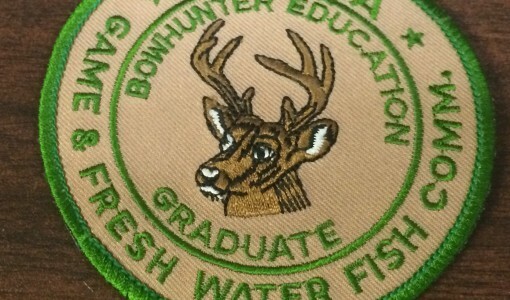 One of the major problems with most rhinestone transfer and designing software is their level of complexity. Most designing software requires previous experience, or even expertise, in digital drawing and designing. They are difficult to use and have a steep learning curve. You will have to spend a lot of time in learning, and that actually kills the purpose of investing in technology. You should go for a solution that has an interface that doesn’t seem too complicated. One of the most popular software in this aspect is pretty similar to a simple word processing application. 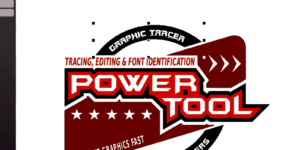 The easiest software to use even allows you to make designs from Clip Art. t is not always the wisest business strategy. Creating designs from scratch, will once again consume a lot of precious time. With large wholesale rhinestones orders on hand, you will have to use your time very carefully. That is why it is important to go for a rhinestone designing software that has a huge library of default designs and texts to start with. The more patterns, designs, and fonts you have, the more creative freedom you enjoy. You can use these default patterns to create magnificent designs without spending hours in the process. uld be easy. Sometimes you spend hours to design a rhinestone transfer, and the result is quite not what you expected. It is a sorry waste of time and effort. However, a smart rhinestone designing software can actually save you from such an unfortunate experience. You just have to make sure it has a proper 3D simulation option. Using this option, you can actually see a 3D demo of how the design would actually turn out of the t-shirt or whichever product you wish to transfer it on. features to make sure your investment yields long-term value, and enables you to start a wholesale rhinestones business that brings you a lot of ‘bling’. A great piece of rhinestone software is Seirra Hotfix Era; it is easy to use and allows you to create great designs with ease.